Looking for the best deal on a cruise vacation? A cruise can be one of the most memorable vacations that you take in your lifetime. 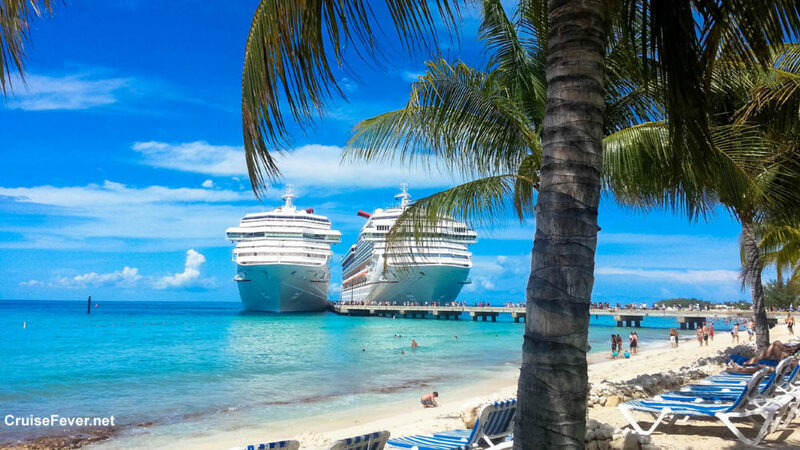 Here are a few tips to help you score the best deal as you cruise to the Caribbean, Bahamas, Bermuda, Alaska, or the Mediterranean. The post 7 Tips for Scoring the Best Deal on a Cruise appeared first on Cruise Fever.